The FirstNet mission is to deploy, operate, maintain, and improve the first high-speed, nationwide wireless broadband network dedicated to public safety. This reliable, highly secure, interoperable, and innovative communications platform was created so that first responders and agencies can communicate with each other seamlessly. No matter where they’re from or what frequency they use, they can work together in those critical moments when lives hang in the balance. In extreme conditions, no ordinary smartphone will do. 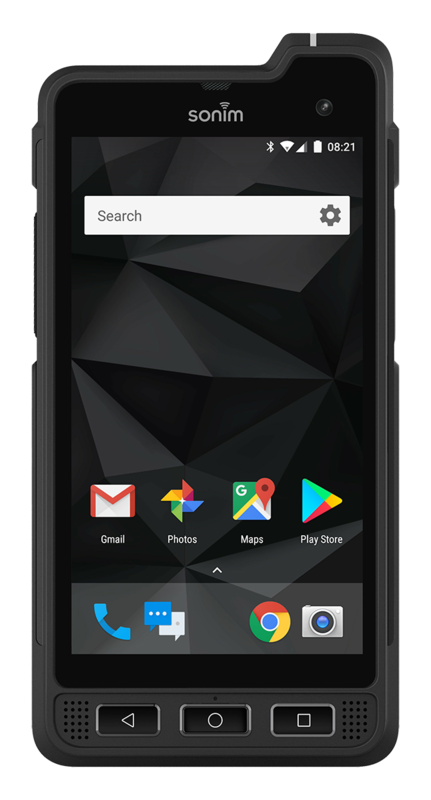 Built to the toughest standards in the industry, the Sonim XP8 is waterproof, drop proof, and impact-resistant. 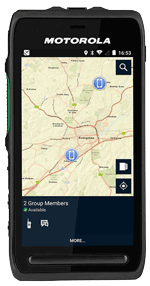 Sonim XP5s is ultra-rugged and ultra-reliable for use in mission critical situations. It’s waterproof, drop proof, and military rated.